The Capital One No Hassle Rewards program is one of the top rewards programs in Canada. The No Hassle Rewards program allows you to redeem miles towards travel costs booked through any provider; that means you’re never restricted to using certain airlines or by the inability to travel on blackout dates. If you want that type of flexibility in a travel rewards credit card, keep reading. Capital One has several credit cards that are affiliated with its No Hassle Rewards program. The Capital One Aspire Travel World Elite MasterCard – which is the signature credit card of the program – is consistently ranked as one of the best travel rewards credit cards in the country. With this card, you earn 2 miles per $1 spent on all purchases, no matter where you shop. The card also comes with a bonus of 40,000 miles ($400 value), after you make your first purchase, which counters the entire annual fee ($150) in the first year. 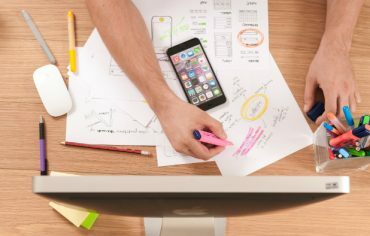 One of the unique features of the No Hassle Rewards program is that you can book a travel expense through any provider, wait for it to show up on your online account and then apply your miles towards the cost of the purchase. To redeem your miles, login to your online account and go to the redemption centre. In the redemption centre, you can choose to use miles towards travel expenses by selecting the purchase eraser. When you select the purchase eraser, travel transactions that you can redeem miles for are displayed. Any flights, hotels and, car rentals you’ve already paid for will be displayed here, as well as some smaller travel expenses, such as cabs and trains. Using the purchase eraser, Capital One allows you to redeem miles to fully erase (you’ll receive a credit) a travel expense. 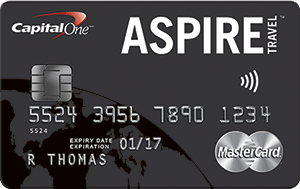 With the Capital One Aspire Travel World Elite MasterCard, you receive 2 miles for every $1 spent on the card. If used properly, 1 mile = $0.01. However, because you receive 2 miles for every $1 spent, each $1 spent rewards you back with $0.02; that’s a 2% return. Because you receive 2 miles for every $1 spent, you receive $0.02 back; that’s a 2% return on every $1 spent, which is a great value for any travel rewards credit card. This example shows that, in order to maximize the value of your miles, you should redeem for expenses over $600. Because you receive 2 miles for every $1 spent, you receive $0.019 back; that’s a 1.9% return for every $1 spent, which is still great. However, this example shows that if you’re going to spend less than $600, you should try to spend close to the top end of a tier price range, in order to get the most value of your miles. In this example, because you spent at the lower end of one of the tiers, you’d essentially be wasting your miles by redeeming them to cover this cost. If you did choose to redeem them for this flight, your miles would literally be worth half as much, compared to the $340 flight. 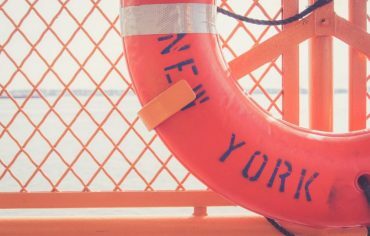 In general, you can receive around a 2% return for every $1 spent on this credit card, as long as you avoid redeeming miles for travel expenses near the lower end of a tier price range. If you do not have a travel expense that you would like to redeem your miles for, miles can also be redeemed for a cash credit. The downside of redeeming for a cash credit is that you receive less value for each mile. When you redeem miles for travel purchases, 1 mile = $0.01. If you redeem miles for a cash credit, 1 mile = $0.0075. But since you receive 2 miles for every $1 spent, your return on $1 is $0.015 (1.5%). Even though this figure is lower than the 2% you can receive back when redeeming for travel expenses, a 1.5% return is still good value. Are you looking for a new rewards credit card? 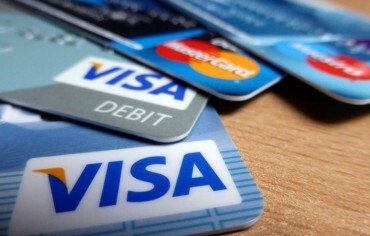 When used properly, credit cards can be a good money management tool. However, if you’re not careful with your spending, you can rack up consumer debt and stress yourself out. If you’re thinking about applying for a new credit card, one of the things you’ll notice is that some cards charge an annual fee. Many Canadians will automatically reject these from consideration, but should you?